Fits 1973 FX and XL single disc front. FL single front disc 1973-84. 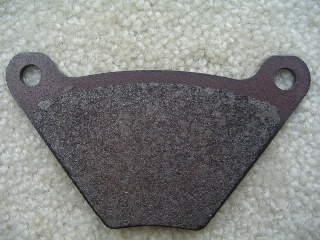 FL rear disc brake 1973-80. Replaces OEM #'s 44135-74 and 44005-78.